.Markets are a must-see when visiting Frome. It’s a well-known as a bustling and creative market town, hence there is a wide variety of diverse weekly and monthly markets to browse. 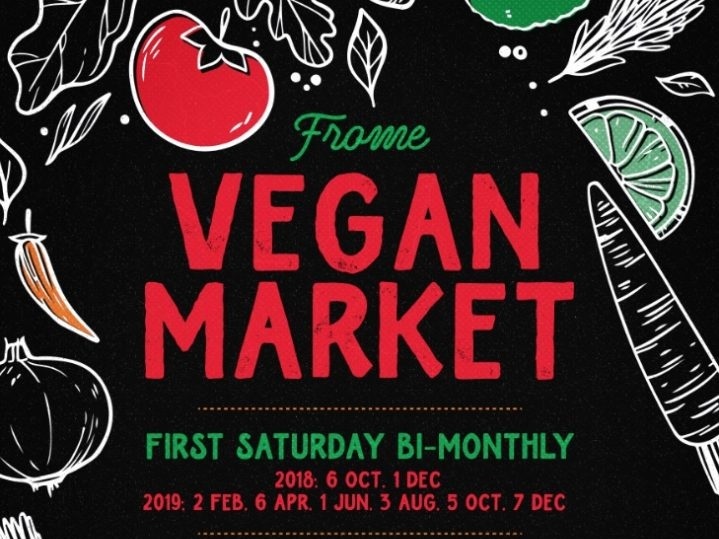 Even though March 3rd seems far away, there are many markets in Frome to visit whilst you wait. Somerset’s first regular vegan market is now bi-monthly, and the vegan goodness returns to Frome on the 2nd of February. It’s held at the Cheese & Grain and features stalls featuring vegan food, drinks, clothing, homewares, accessories, gifts advice and information. This could be a fantastic opportunity to stock up your cupboards, treat yourself or treat loved ones to something special. If you’re not vegan, why not pop in and see why so many people are switching to this alternative way of life? You may discover something you love. 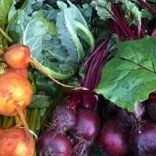 The Frome Country Market takes place every Thursday morning in the Cheese & Grain. 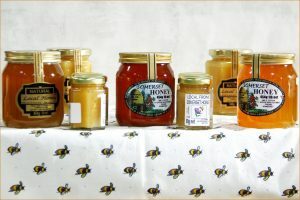 It’s a membership-based co-operative social enterprise that enables individual members to sell their home-made, home-grown and hand-crafted produce. Frome Farmers Market is one of the largest stand alone farmers markets in the South West, with up to 38 award winning local food producers. The market is held of the second Saturday of each month at the Cheese & Grain, and it features a very well established range of farmers and food producers with a huge range of vegetables, meats, cheeses and bread as well as many new innovative food businesses. There is a huge variety of stalls with outstanding local produce and a friendly cafe on site for refreshments and live music. The Cheese & Grain also host the Frome Collectors & Flea Market every Wednesday from 8:30am – 2pm. 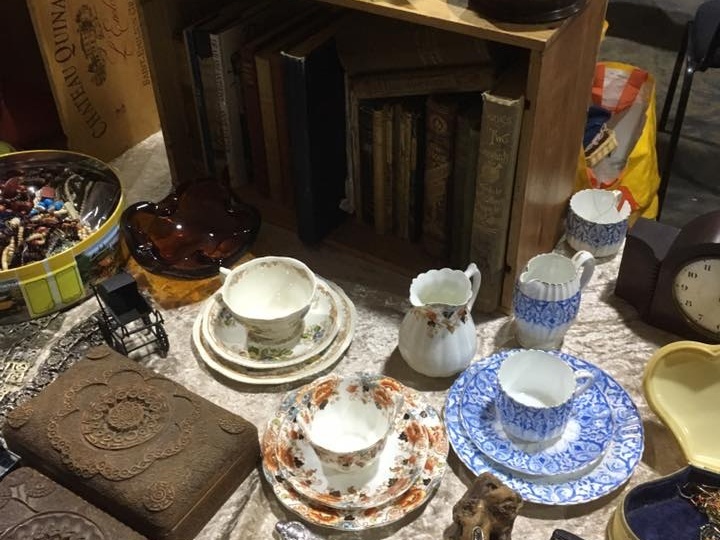 This market features quality second hand goods including a selection of vintage collectables, jewellery, films and books. There’s always chance of some hidden treasure so it’s worth a rummage! And don’t forget, you can even get a breakfast deal at the Cheese & Grain while you’re there. Standerwick Cattle Market is a few miles outside of Frome and is held every Wednesday. 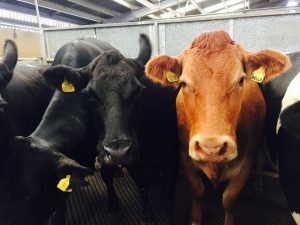 Frome is acknowledged and recognised as being one of the largest and most important store cattle markets in the country. 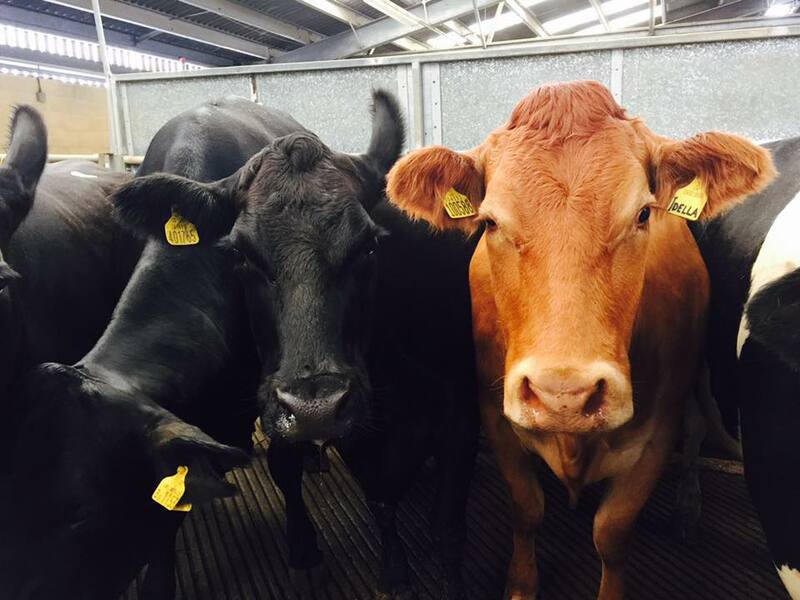 Nearly 130,000 head of stock were presented during 2014, 50,000 of which were store cattle alone. Visit their website for more information on their forthcoming sales catalogues.